I spotted a high value So Delicious coupon. This one is for the new mousse items. 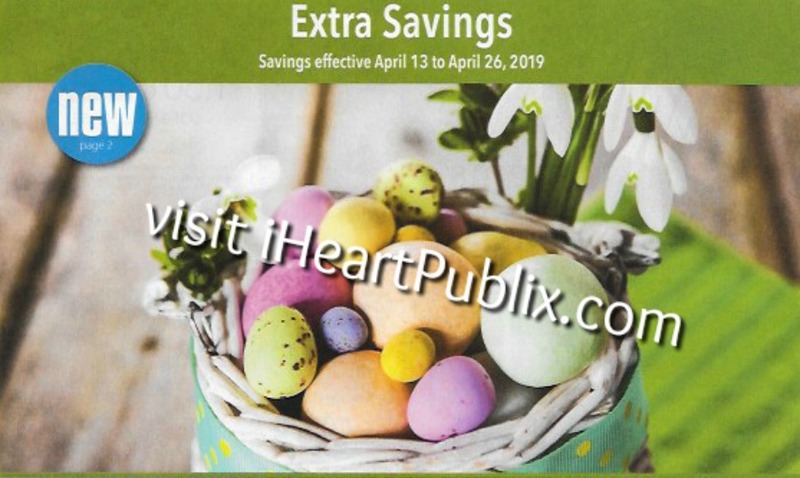 I am not sure if Publix carries these but the regular dairy free dessert are on sale 2/$7. 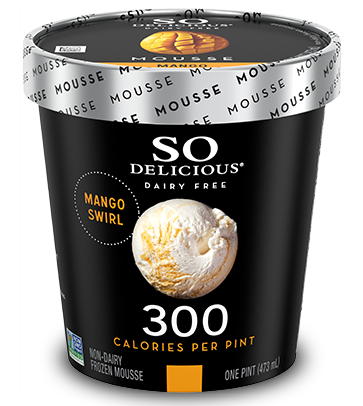 So if you find the mousse at your store…you will get a super deal!